After Mark Cavendish clinched his third stage win of this year’s Tour de France and moved into the green jersey, it is now the turn of the mountain specialists and general classification contenders as we move into the Pyrenees for Stage 12. The stage leaves Cugnaux and the first major climb of the 2011 Tour de France sees the peloton climbing the category one climb of La Hourquette d’Ancizan. They descend the other side before climbing the legendary Col de Tourmalet before descending the other side and finishing with the climb to Luz-Ardiden, where Lance Armstrong famously left all his rivals in his wake in 2003 to virtually clinch the title that year. It is difficult to know whether this stage will be won by a breakaway or whether the big names in the general classification will look to make their moves. 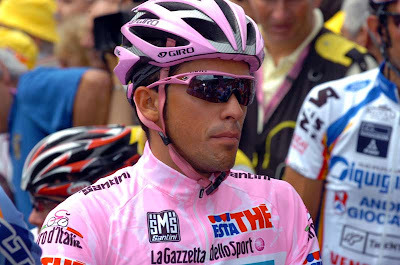 Alberto Contador begins as the favourite and it will be interesting to see his tactics in this stage. There is a strong suspicion that if he is able to, he may look to attack up either the Tourmalet or the final climb up to Luz-Ardiden and try and inflict a psychological blow on his rivals by leaving them on the first major climb. However, it will also give us an idea of how his knee is holding up, given his recent comments on the pain it has been causing him. Similarly, we might expect to see the Schleck brothers attack Contador on these climbs as well if Contador does not. They will want to test him and see how his knee holds, so if he does not attack himself, expect to see Andy and Frank attacking up the climb to Luz-Ardiden. If the two Schlecks are able to ride away up the hill, expect to see Andy allow Frank to take the stage win. Given that it is Bastille Day today, we would also expect to see several French riders looking to get away and try to stay away in a breakaway. Thomas Voeckler would love to get in the breakaway and win the Bastille Day stage, but given that he is the current holder of the yellow jersey, it would be unlikely that the other teams would let him get away. Now that Vinokourov is out of the Tour, Astana are looking for stage wins rather than concentrating on anyone as the team leader. As a result, we would expect them to try and get somebody in the breakaway today. It would likely be either Remi di Gregorio or Paolo Tiralongo, although Roman Kreuziger might be allowed to go given that he is so far back in the general classification. As a French team, Europcar will be looking for a stage win today and are unlikely to be able to control any breakaway for Voeckler, so might send someone out in it themselves. It is likely to be either Anthony Charteau or Pierre Rolland. Similarly, Katusha have no real contender for the GC and so stage wins are likely to be their priority. After the failed drugs test by Alexander Kolobnev, they have lost their best climber, but Yuri Trofimov is the best they have left, so he might be sent to try and get in the breakaway. 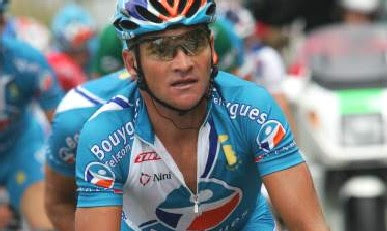 Other French riders who might fancy their chance today include Christophe Riblon, Jerome Coppel and John Gadret. 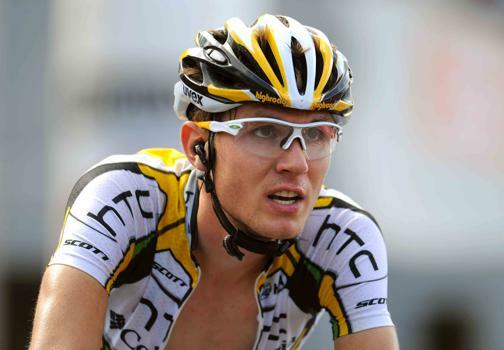 However, one non-Frenchman to keep an eye on might be Tejay van Garderen. He has already been in one breakaway and has attempted to get in several others. He seems to be a decent climber and looks to have his eye set on the King of the Mountains jersey, so it would be no surprise to see him trying to get away again.